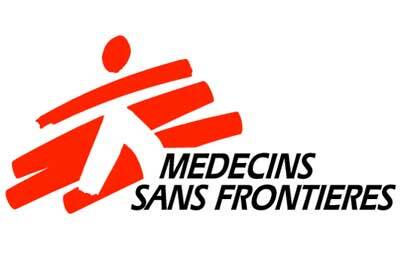 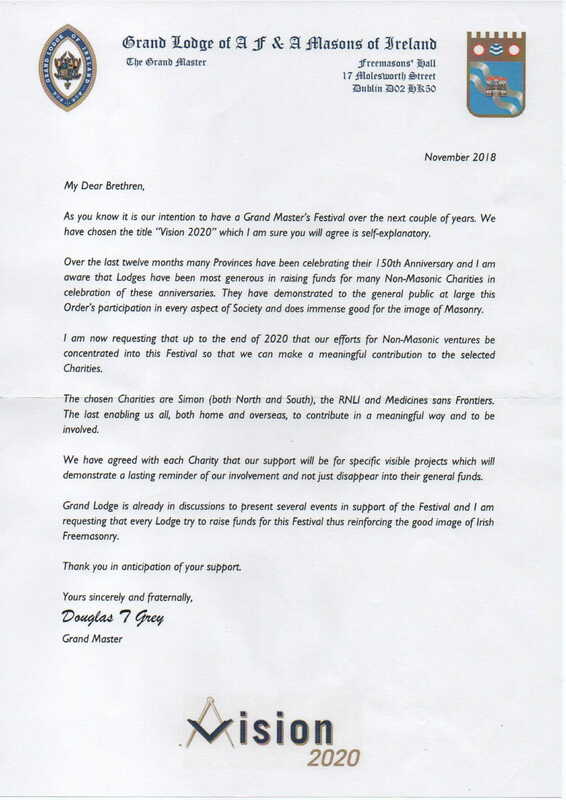 The Grand Master’s festival will be taking place until 2020, in support of charity. 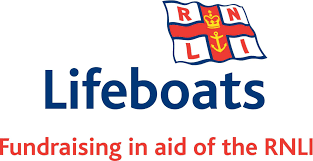 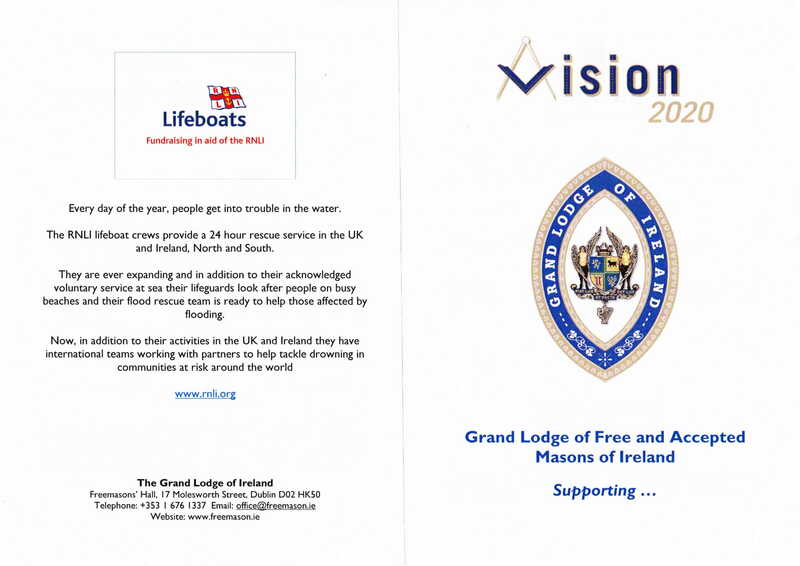 Royal National Lifeboat Institution – Saving Lives at Sea. 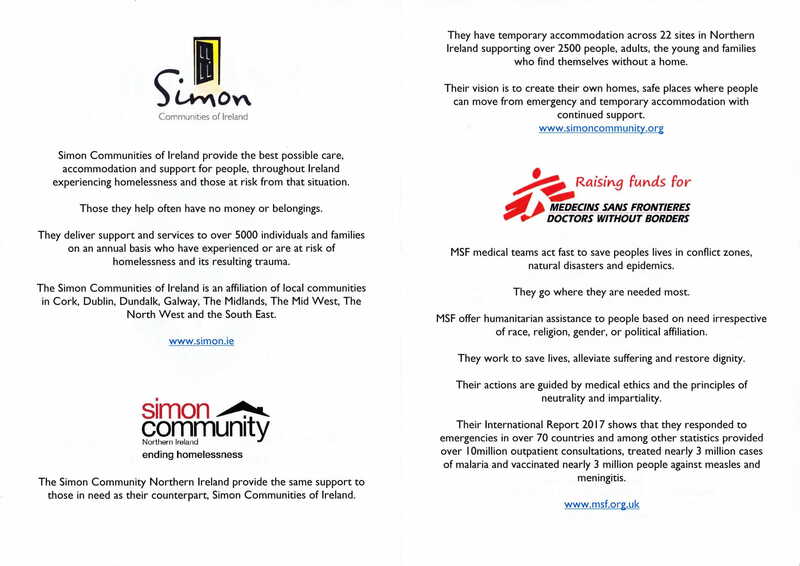 Helping the homeless across Ireland.